Think How it Would Be to Become a Knight? Imagine yourself in an organization that fills your heart and your mind with the joy of giving to others and the feeling that comes with making a difference. Knights are Catholic men, 18 years of age and older, who are committed to making their community a better place, while supporting their parish and Church. Being a Knight is more than camaraderie; it is being involved with your community; it is supporting the Catholic Church, while enhancing your own faith; it is about protecting and enhancing your family life. Membership in the Knights of Columbus is rewarding to you and your family, your faith, your friendships. Being a Brother Knight during a year can be as easy as spending; 12 hours reading Compass our email newsletter and Columbia magazine, 2 hours volunteering for a council event, 2 hours at two council prayer services, 2 hours on a council family project or event, 2 hours attending ONE council meeting, and 4 hours attending a council social function. That is how simple it is to become a 24 Hour Knight. Of course we are confident that you will find being a Brother Knight so enriching that you will do much more. Application forms to become a Knight of Columbus are available from any member of the Knights of Columbus Switzerland Council No.12664 or in the information carousel located in the parish foyer. 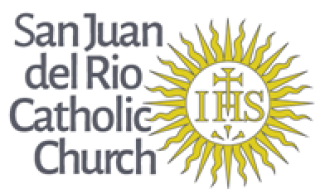 You may also send an email to Grand Knight Dan Bohan at dbohan05@gmail.com or koc12664@gmail.com then you will be contacted by a Brother Knight about becoming a Knight of Columbus. 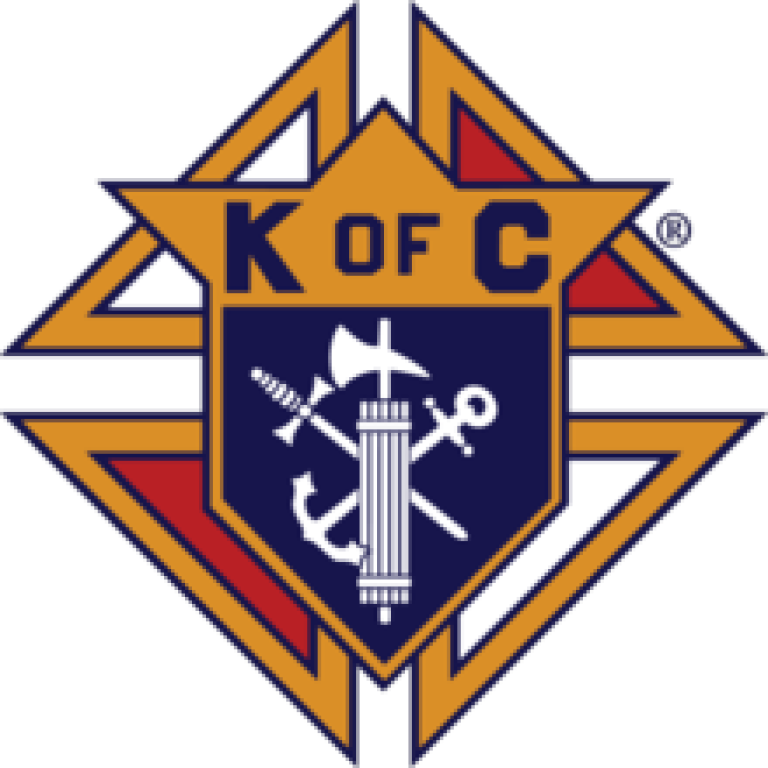 Click here to visit the Knights of Columbus Website.